Wireless doorbell systems have been improved these days and the ones you see being sold right now are vastly different from the models of old. Back in the day, wireless doorbells presented several issues which were ultimately worked on by their respective manufacturers. And what you see in stores right now are significantly improved devices so you should definitely check out and compare the best wifi doorbell for you. After all, it makes sense to compare the different systems before deciding on a unit! One such product is the Cinbos Model A Wireless Doorbell. Has operating distance of 1000 ft. Traditional doorbell systems were used by homeowners until recently. These unit used wiring though. However, with wireless models like the Cinbos Model A Wireless Doorbell, we eliminate this requirement and instead, rely on radio frequencies to emit and receive signals. The chime box of the wireless kind can be found inside the transmitter’s reach so it can make the device ring or chime. Wireless models are also easier to install and even beginners can take care of the whole procedure themselves without needing any help from professionals. Another advantage of this unit is its portability. Homeowners can easily move this unit from one place to another inside their home. There is no need to tackle rewiring processes. There are even models that are weatherproof, like this Cinbos model. This means you can put the unit outside the home and it will not malfunction during light rainy weather. 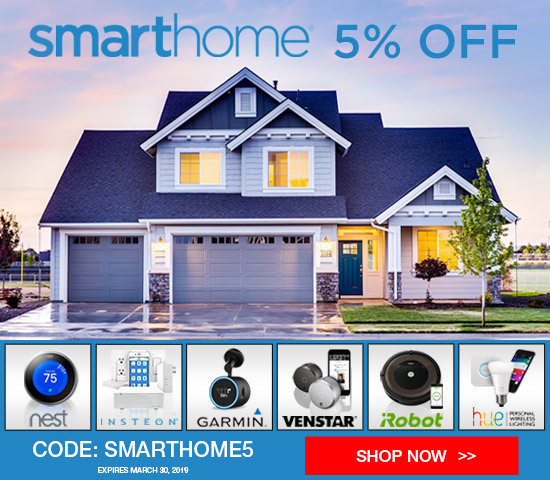 There is a nice variety of available designs for wireless doorbells now so you will easily get a model that best fits your home décor. The unit comes in a wider range of sizes, forms and finishes. It provides homeowners the opportunity to select from an assortment of designs that would suit the decoration or style of their house. Some might think that because the unit is wireless, it comes with a steeper price. This is not true though. Wireless doorbells come in a good range of prices as well; there are affordable models and high-end ones. If you think about the costs of wired doorbells, consider the work done in order to have that unit installed—you have to deal with the price of the wired unit plus the costs of installing the wiring required for the device. If you are not especially handy with such procedures, you may need the help of a pro, which is another added expense. So, the difference between the costs is pretty minimal if you think it through. Wireless models these days have better ranges thanks to new technology. It has become more effective as well and some can even operate with other devices. This Cinbos model in particular has an operating range of 1,000 ft. which tops most other models in the market. It has an adjustable volume which is handy for homeowners who have family living with them and it has a transmitter which can capably handle light rain; it is waterproof at IP33. Whenever a button is pushed, the receiver and transmitter will begin flashing at the same time with a noticeable brightness so you will never miss a visitor. The unit will begin working straight out of the box and it also comes with a formidable anti-interference feature. Changing ring tones is not that much of a hassle anymore and it has a nice range of 4 volume levels which can easily be adjusted. Apart from the usual traditional chime or bell sounds, the unit has also included trendier tunes like folk music and even jazz. Now, you may have problems choosing which tone you’d like ringing whenever visitors are at your door. The communication range of the unit was significantly improved as well, and it can go through walls and metal doors. This is a minor drawback—while the unit performed exceptionally well and it has a handy and convenient volume range that can be adjusted, the loudness that the unit presents can be a tad too loud for some consumers. 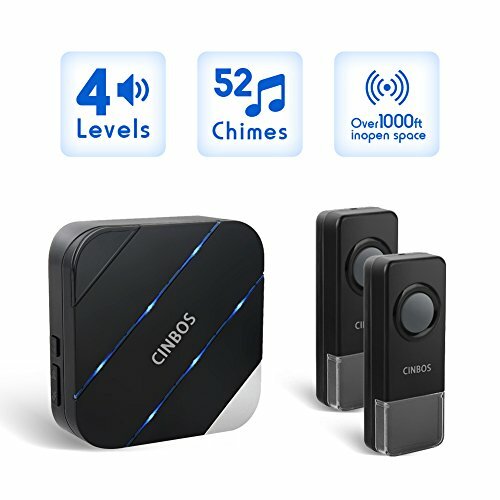 The Cinbos Model A Wireless Doorbell is a great choice for a wireless model. It performed well, was given excellent enhancements to further accommodate users’ needs, has a good design overall, has adjustable volume and is waterproof to boot. It comes with a superb operating range which can penetrate walls and often dense barriers too. Once you pair the device, you will never miss important visitors with this setup in your house. What happens when the transmitter doesnt work? Check the batteries first. I can’t count the amount of times I’ve tried everything else only to realise the batteries on the unit had run out! Then try pairing the transmitter with the receiver literally next to each other; this will ensure it’s not a distance /communication issue between the two units. And if all else fails, I’d be straight to the customer service team where you bought the device from.